Happy Book List Saturday, my friends! I am back after an unintentional two week hiatus with a new list. This week I’m sharing some of my favorite books that were originally published in languages other than English. I was going to focus exclusively on classics, but a few newer titles belong on this list as well. Enjoy! 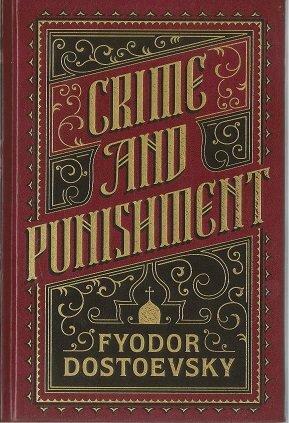 Crime and Punishment by Fyodor Dostoevsky // Russian // I love this classic which first introduced me to Russian literature. I am a bit of a Russian lit nerd. I even took a Russian Literature course in college because I wanted to read more and I read War and Peace FOR FUN a few years ago. Yep, officially a nerd. If you read just one Russian novel, make it this one. It is fascinating and complex. I want to reread it this year. Les Miserables by Victor Hugo // French // Yes, I know that this is a huge novel at over 1000 pages. But it’s a classic for so many reasons. I loved this book when I read it for the first time a few years ago. It is a masterpiece that can be as life changing as any book out there. I saw the musical first (which I love!) and that helped me keep characters straight and gave me a sense of the plot. Read this book! 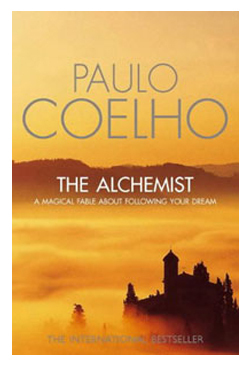 The Alchemist by Paulo Coelho // Portuguese // This book is just beautiful. It’s a book that shares a message that shifts for each reader, and even for the same reader each time it’s read. It’s a story of hope, understanding, love, sacrifice, self discovery, and change. A gorgeous book that I look forward to reading again! 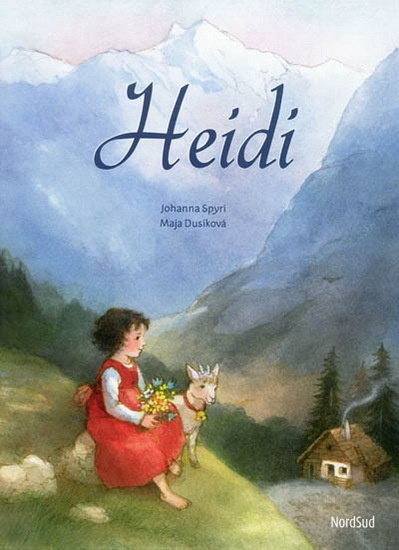 Heidi by Johanna Spyri // German // I love this novel like so many others do. It’s such a beautiful story about the power of nature and friendship to shape children’s lives. I aspire to visit the Swiss Alps one day because of this book. 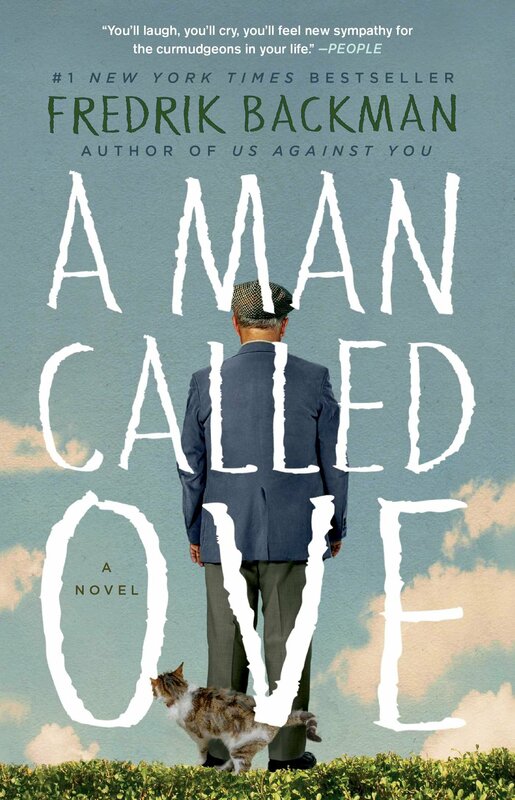 A Man Called Ove by Fredrik Backman // Swedish // I found this book so endearing when I read it last fall. Ove is a grumpy old man who finds surprising friendships in his neighbors after the death of his wife. It explores difficult themes like grief, depression, and trauma. But through a lens of hope and unexpected joy. Ove will quickly endear himself (whether he wants to or not) to readers as we learn more about his life throughout the novel. 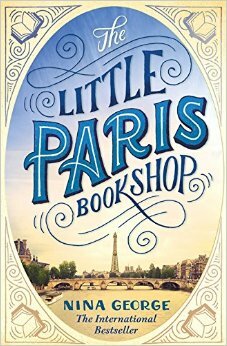 The Little Paris Bookshop by Nina George // German // Another contemporary novel that will make you fall in love with Paris, France, and the literary apothecary run by protagonist Jean Perdu. The writing is beautifully sumptuous taking readers on a journey with the characters through time, grief, loss, joy, and hope. I’d love to reread this soon. What are some of your favorite novels translated into English? Hope you find time for Les Mis unabridged soon. It’s seriously incredible!! 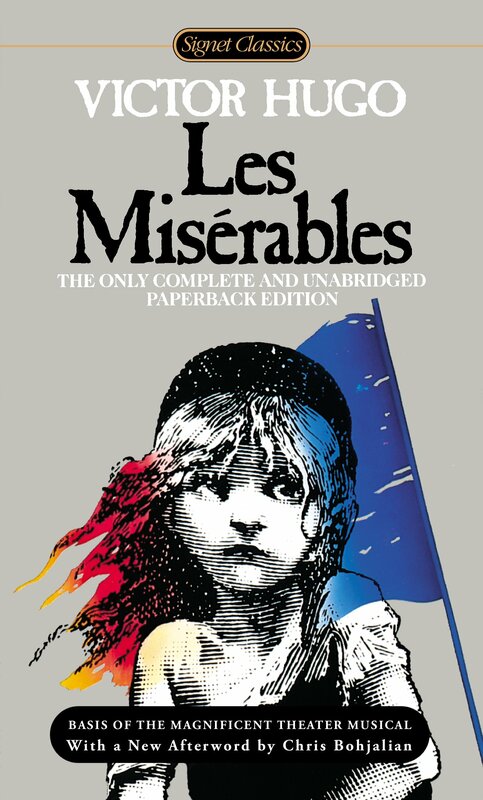 Les Misérables automatically came to mind- that musical led me to read the book. When reading the unabridged, I used the musical to help me understand what was going on. The musical helped me not skip over anything. The musical even helped in scenes that were not in the musical itself. I wrote in the song names in my copy of the book. I applied the musical to the book- truly was helpful. If I just saw the book I saw on the shelf- never would have had read it. It’s a big, intimidating one for sure! So if I just saw the book, never would have read it. The difference here is- the musical came first. My love for the musical is why I wanted to read the book. Heidi and Crime and Punishment were two of my favorites as a child and in high school respectively – I haven’t gotten around to reading Les Miserables yet, but I will be seeing it on stage in a month! Maybe that will give me the push I need to pick it up from my shelf. Good list! Thanks, Marie! Glad you enjoyed several of these. And so awesome you are seeing Les Mis next month! Is this your first time? It’s amazing!! I saw a high school production of it a long time ago – they did a fantastic job, but this will be my first time seeing it done by professionals! That’s so exciting!! Hope you have a great time! Great list! Anna Karenina is on my Classics Club list. I’ve not read any of these books yet. Probably my favorite translation is One Hundred Years of Solitude By Garcia Marquez. Thanks, Laila! I read War and Peace for The Classics Club so I decided to keep Anna Karenina off until my next list. Trying not to be overly ambitious. haha! I haven’t read that one but I have heard good things!